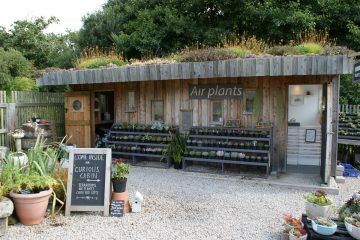 Our beautiful nursery is located in the far west of Cornwall in the grounds of Tremenheere Sculpture Gardens, near Penzance. 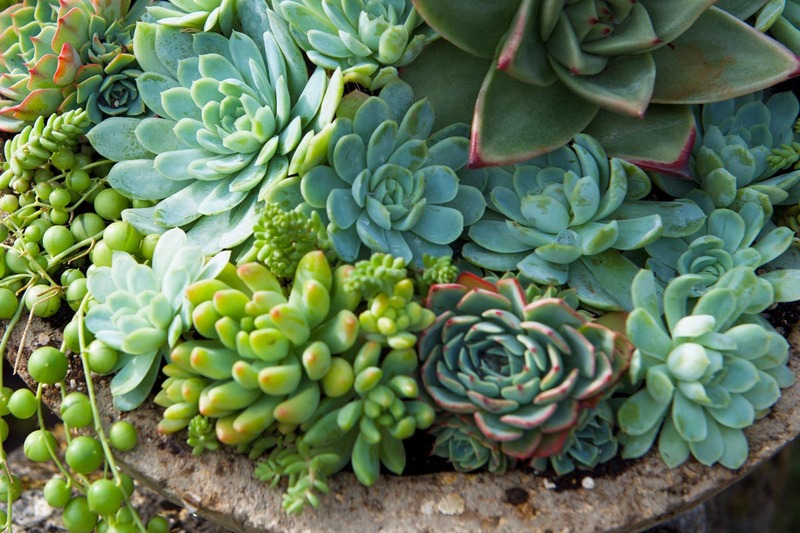 Our most popular succulents. 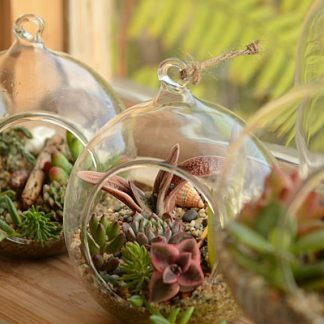 Ideal for anyone starting out. 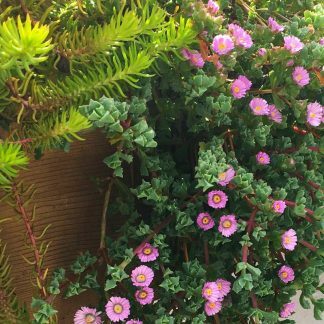 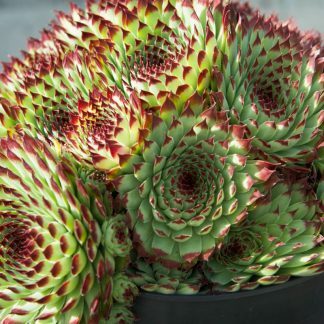 Unique Succulents bred by Surreal for form, colour or hardiness. 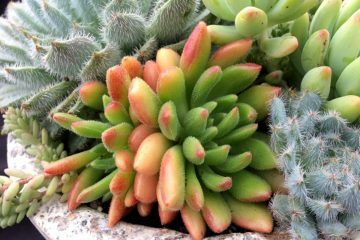 Surreal Succulents began in early 2000 as a hobby with only a few different varieties. 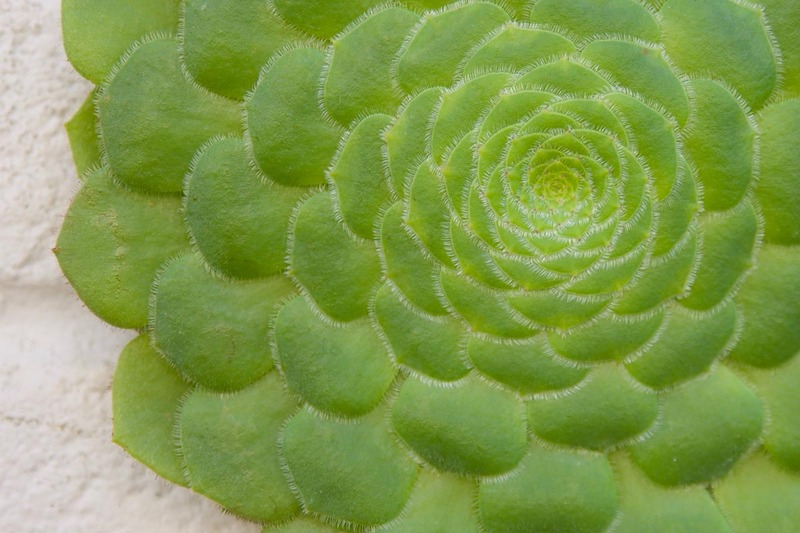 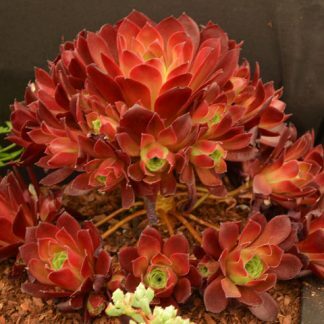 We now offer an impressive collection of succulent plants from around the world which include Aeonium, Sempervivum, Echeveria, Crassula, Sedum, Aloe and Agave. 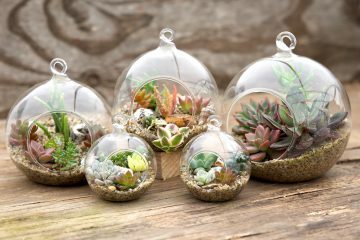 We specialise in the rare and unusual succulent varieties including our very own Surreal Succulents Hybrids as well as Terrariums and Gifts. 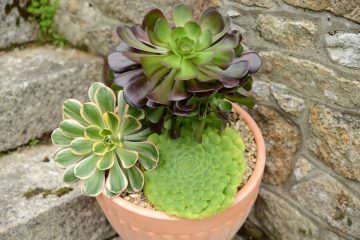 Our vision is to produce new hardy succulents for everyone to enjoy year round. 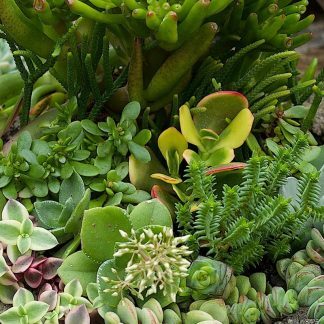 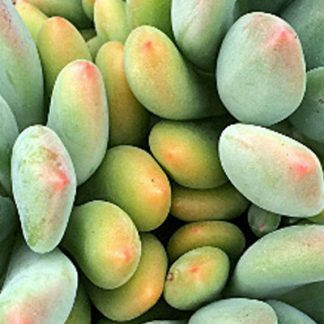 We have categorised all of our succulents by size, colour, growth type and hardiness. 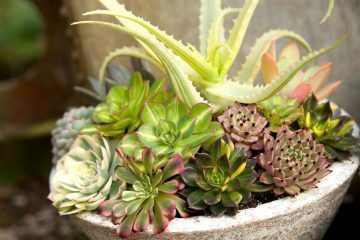 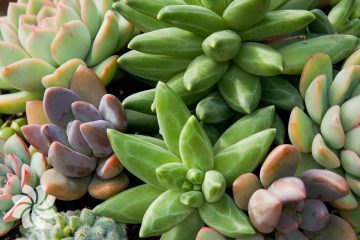 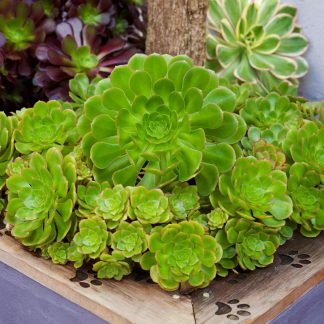 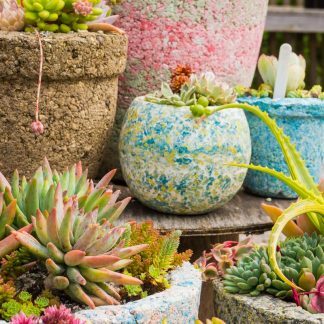 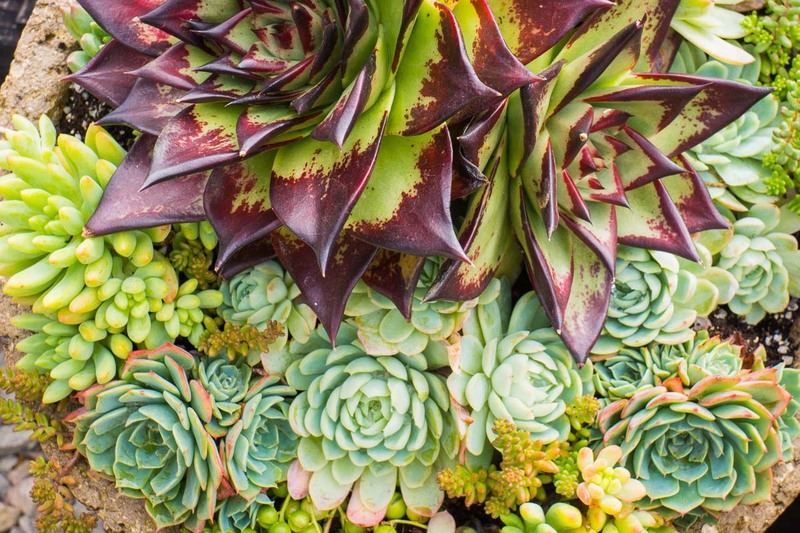 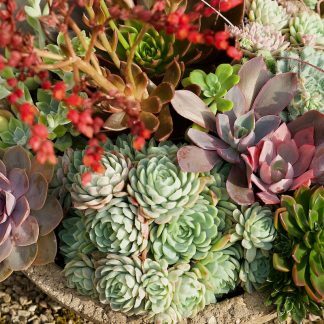 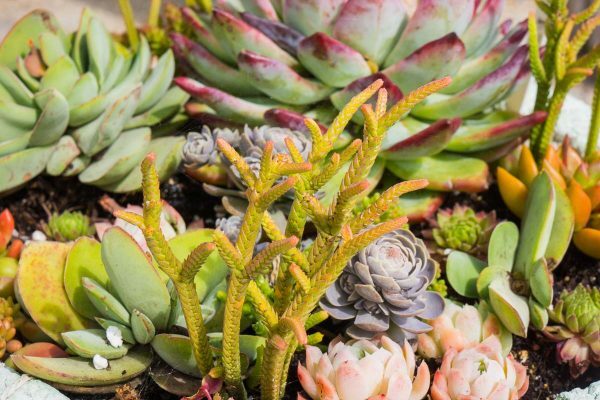 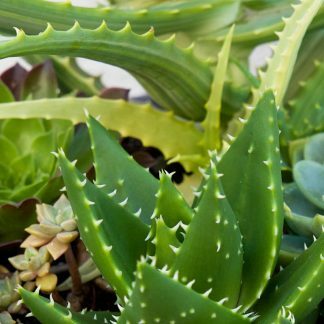 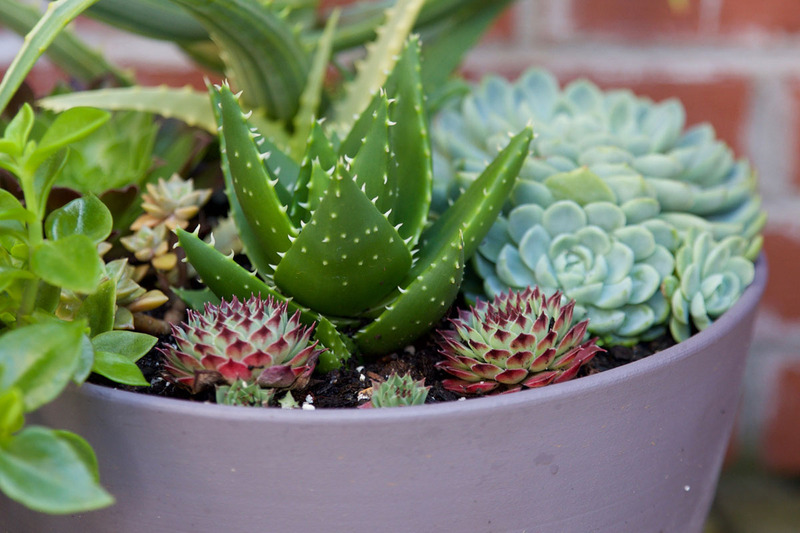 Select the options on the side to find your perfect succulent such as Aeonium, Echeveria, Crassula and Aloe.